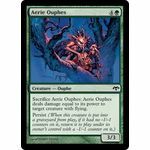 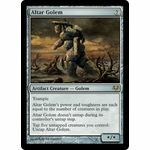 Sacrifice Aerie Ouphes: Aerie Ouphes deals damage equal to its power to target creature with flying. 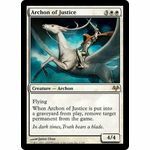 When Archon of Justice dies, exile target permanent. 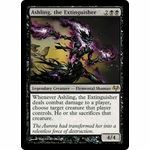 Whenever Ashling, the Extinguisher deals combat damage to a player, choose target creature that player controls. 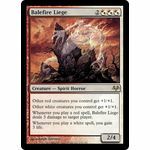 He or she sacrifices that creature.